Just a few years ago, Tammy had reached the point of considering moving into supported accommodation due to the impact of her disability. The long-term Forbes resident was increasingly isolated and incapacitated by Devic’s disease, caused by the inflammation and de-myelination of the optic nerve. This leads to progressive weakening of the legs and hands, and vision impairment. “It came on about 10 years ago when I was in my mid-30s,” Tammy says. “I thought it was just a pinched nerve, until one day I collapsed on my front steps and wound up in hospital. After that Tammy’s condition continued to worsen to the point that she had to stop teaching music and also cease working as an office manager for a friend’s business. With no family support and no means of supporting herself, five years ago Tammy reluctantly signed up for the Disability Support Pension. “Luckily I have a lot of support from my Uniting Church congregation which helped me through the worst times,” she says. A couple of years ago Tammy heard about the National Disability Insurance Scheme (NDIS) and decided to apply, and was accepted straight away. Her First Plan was agency-managed but, with increasing self confidence, Tammy has now appointed a Plan Manager for her Second Plan which widens her choice of supports. 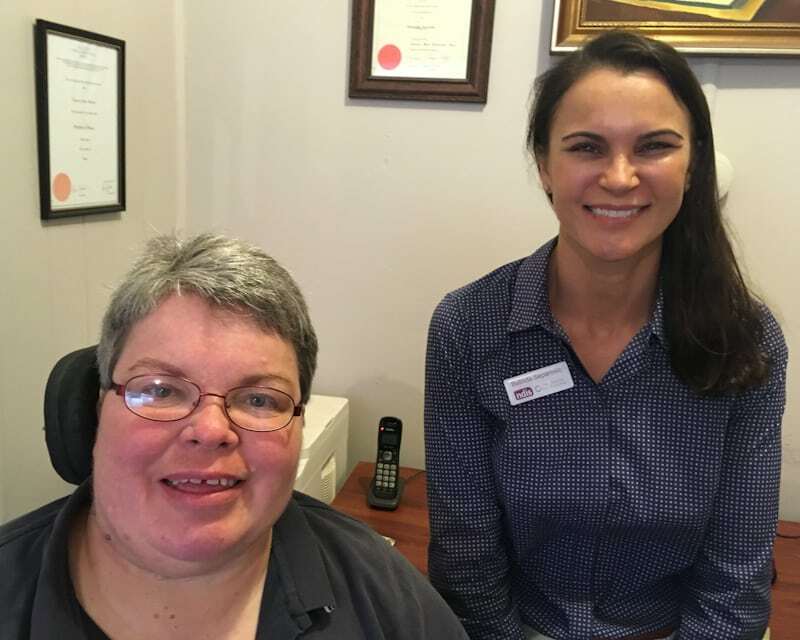 “My Local Area Coordinator, Belinda Separovic (from NDIS Partner Social Futures), has been great with referrals and emotional support,” Tammy says. “There have been rough patches where I’ve had to contact her a lot, and she always tries to find the answer for me. “With my First Plan I was able to access occupational therapy and physiotherapy. The OT helped me get my first-ever electric wheelchair, which I really needed, and the physio designed a proper exercise regime for me. 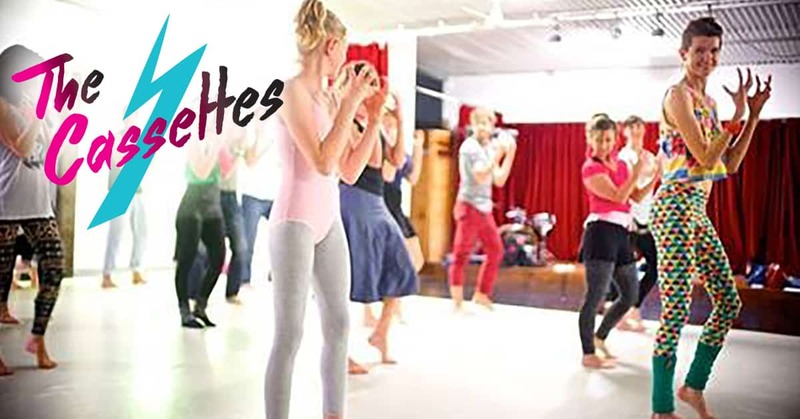 They’re heaps better than the online exercises I’d been trying to follow! Tammy can still drive but recently purchased a wheelchair-accessible van, which means her support workers can take her out to do the shopping or go on social outings. “My vision is good enough to drive but mostly I just don’t have the confidence anymore,” she says. Now that she has enough support to stay in her home, she’s hoping to get back to work. 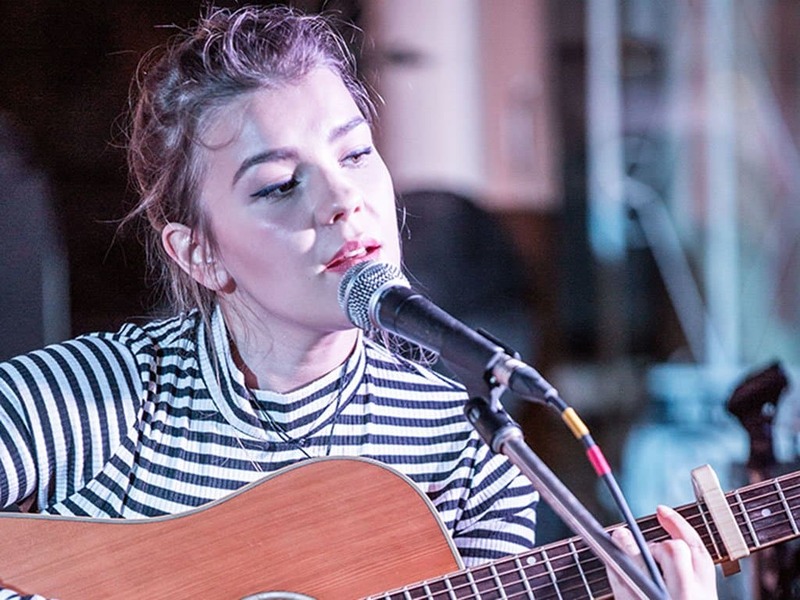 “I teach piano, guitar and drums, but realistically I don’t have the energy to get back to what I used to do. 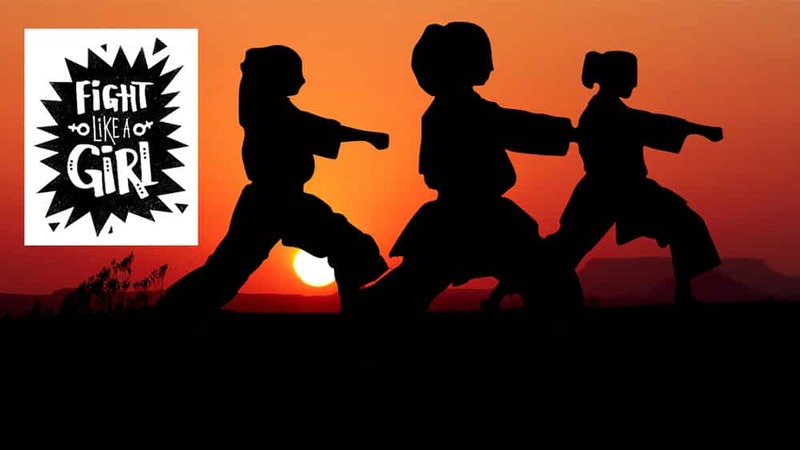 However, now that I have support it would be nice to teach at least a few clients. 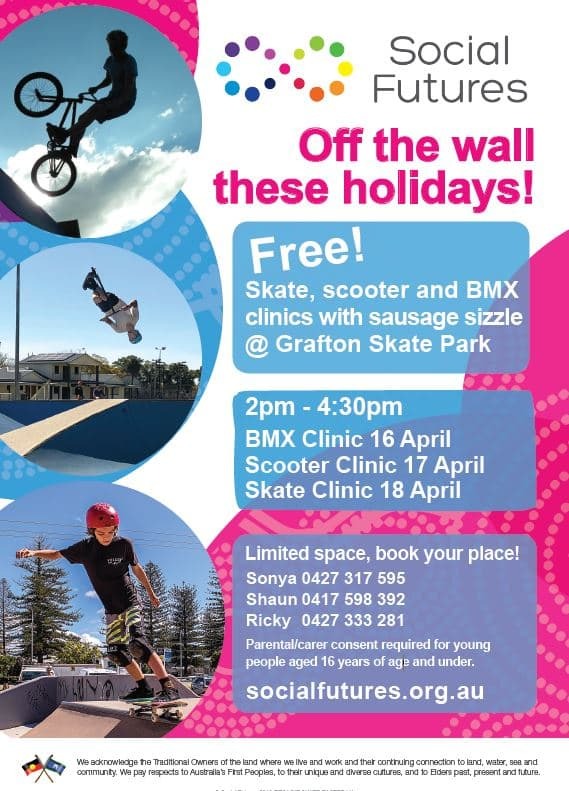 Get OFF THE WALL this week with FREE skate, scooter and BMX clinics at Grafton Skate Park! 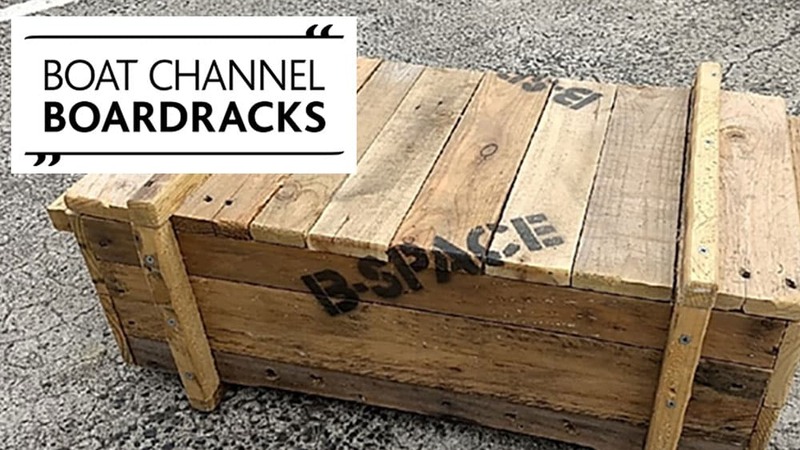 Limited spaces, book your places! Parental/carer consent required for young people under 16. 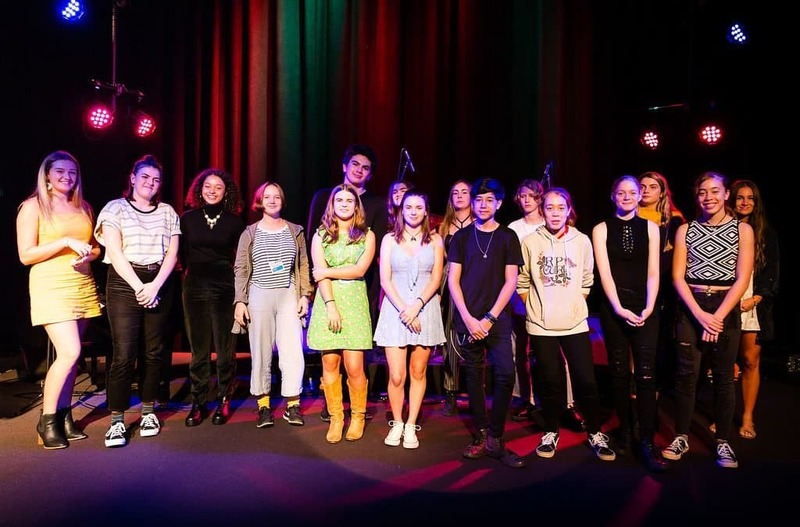 Fifteen young songwriters have been chosen to perform live at this year’s Lismore Young Songwriters Competition Finalists Showcase on Friday 12 April [tomorrow] at Studio One29, Southern Cross University. 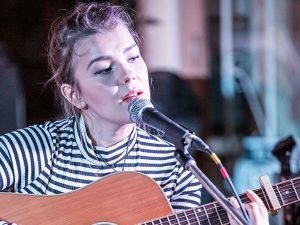 The young songwriters hail from Byron Bay, Mullumbimby, Lismore, Lennox Head, Grafton, Evans Head and places in between and will battle it out for more than $11,500 worth of prizes. Lismore Young Songwriters Competition committee member, Madeline Seely of Social Futures, said prizes on offer included professional RODE microphones, double passes to Splendour in the Grass, mastered track recordings at Rockinghorse Studios, SAE Institute Byron Bay, and Southern Cross University, a fantastic stereo system from The Audio Room, paid gigs at Crankfest Youth Festival, and the Lismore Lantern Parade and more. 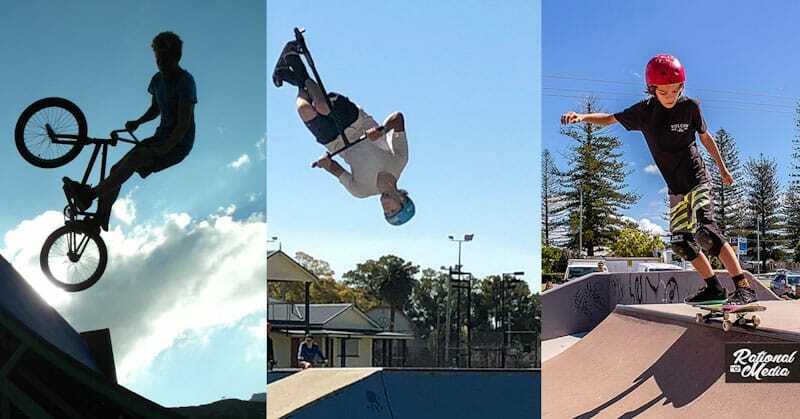 When Zac Oatley moved to Yamba on NSW’s North Coast with his family two years ago it was the start of a new life in more ways than one. Not only was it a change of scenery from his native Queensland, it was also the start of his National Disability Insurance Scheme (NDIS) journey. 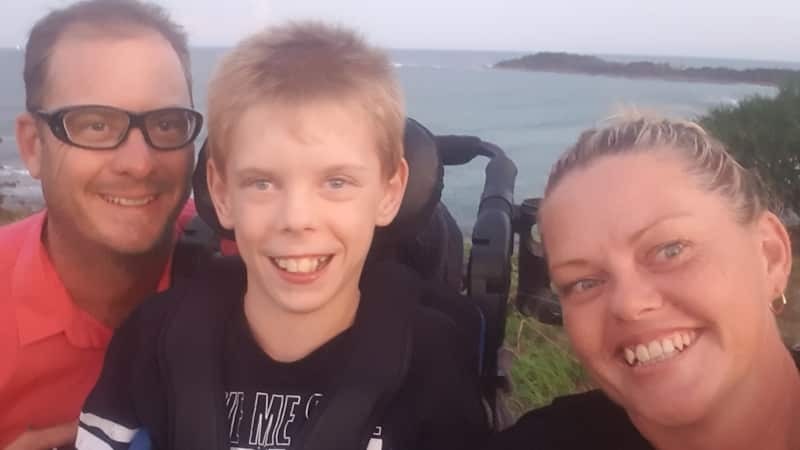 The 10-year-old schoolboy has cerebral palsy and is quadriplegic, complicated by dystonia – a neurological condition that causes muscles to spasm involuntarily. Mum Crystie says that since the move and the start of his NDIS supports, Zac “is one happy kid”. “Moving to Yamba has been a great experience for Zac,” Crystie says. “He’s now in Year 5 and being really well supported at school in a mainstream class. “Zac physically can’t do much, including feeding himself. However, his verbal skills are slowly getting better and he understands most of what you tell him. Crystie manages Zac’s NDIS plan herself. After two years, she finds that self-management brings many benefits, such as flexibility in choosing the support worker of her choice. “I met this gentleman back in 2017 when we were both undertaking a Certificate III Individual Learning Support course at TAFE. He’s basically more of a mate to Zac than a carer and Zac loves him. They’re always going out to the beach, to the skatepark or the shops together. 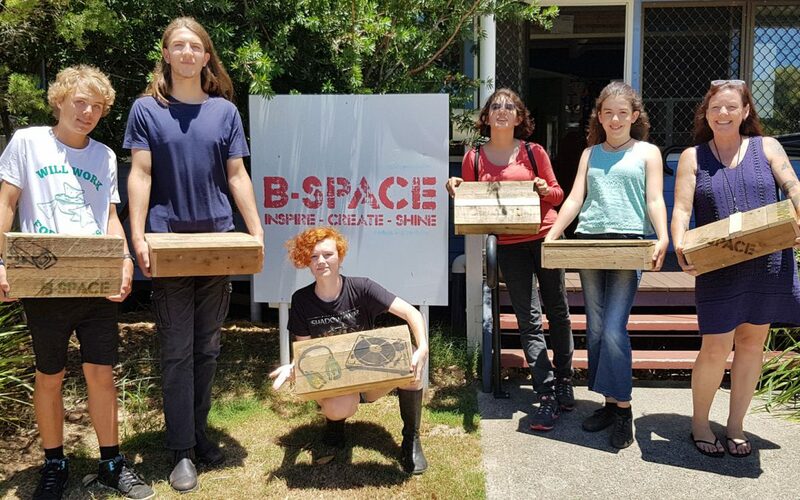 NDIS funding has also allowed Crystie to purchase a range of assistive technology for Zac including an electric wheelchair, a standframe, a walker, Eye Gaze communication technology, orthotic shoes and bath aids. Other supports include speech therapy, physiotherapy and occupational therapy, all organised with the help of Social Futures Local Area Coordinator Susan Knight. “We’re working on building his independence and eventually we’d like to build the ‘Zac house’ to cater to his long-term needs,” Crystie says. In the meantime the focus is on Zac’s upcoming femur rotation surgery scheduled for July this year, a procedure that will allow him to straighten his legs for the first time. Zac’s third Plan begins in May and the family is simultaneously running a crowdfunding campaign to finance extra equipment for when Zac gets out of hospital, such as a heated spa for hydrotherapy and a hi-lo lift bed. Social Futures CEO Tony Davies has welcomed the Federal Budget announcement that $527.9 million has been set aside for the proposed Royal Commission into Violence, Abuse, Neglect and Exploitation of People With a Disability – but says there is little else to celebrate for residents of the Northern Rivers. 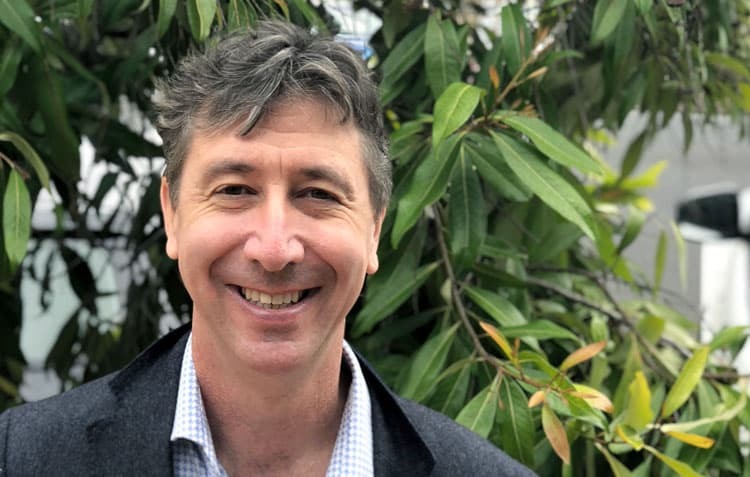 “Congestion-busting initiatives are all well and good for big city residents but we actually want some decent social and economic infrastructure in places such as the Northern Rivers,” Mr Davies said. 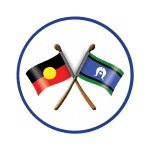 Mr Davies said the most obvious area overlooked by the Budget was the urgent need to lift the Newstart allowance, as called for by organisations including the Australian Council of Social Service and the Business Council of Australia.